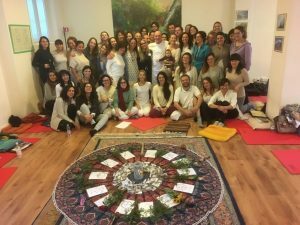 TPT, a four-year training course, is promoted by the Integral Transpersonal Institute of Milan, Italy, directed by Pier Luigi Lattuada M.D., Psy.D. Ph.D. It offers a Psychotherapist degree to psychologists and medical doctors, fully recognized in Europe. 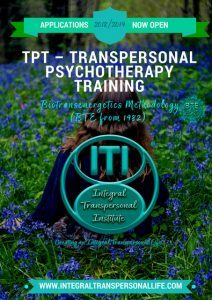 experiential training and personal integration of the principles and practices of Transpersonal Psychology and Biotransenergetics. Ability to engage in individual and group transpersonal psychotherapy practice. 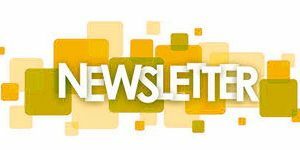 Acquisition of skills and ability to apply the Transpersonal Approach to families, com-munities, companies. Growth in Self-Realization, awakening of the spiritual nature of Mindfulness and Com-passion.